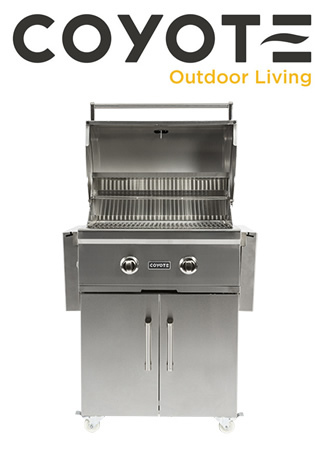 Products to accommodate all your outdoor activities. 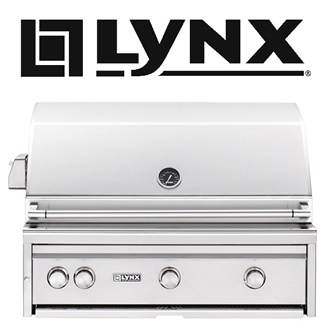 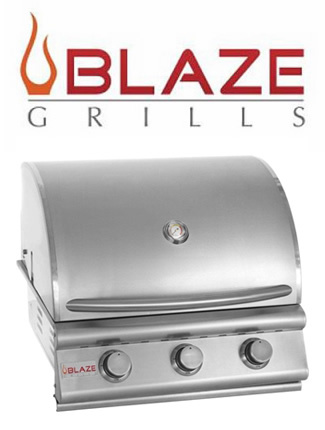 The creation of Lynx Professional Grills was the vision of a group of people who, for more than 30 years, had been manufacturing stainless steel products for the commercial restaurant industry under the brand BECA. 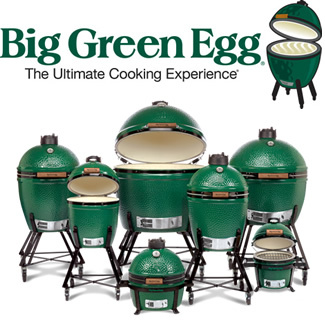 These products were engineered to stand up to heavy use and the test of time, the same “design elements” needed for outdoor kitchen products, which must endure extreme weather conditions.